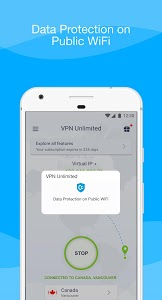 KeepSolid VPN Unlimited for Android is a well-trusted software with more than 5-year experience in the security field ?. 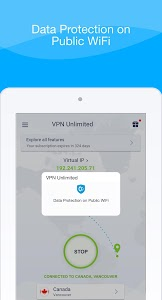 Our virtual private network provides you with online protection ?️, complete privacy ?, and unlimited access ? to your favorite websites. Our top-notch software ensures you are able to access any geo-blocked content and helps you to bypass any web restrictions. 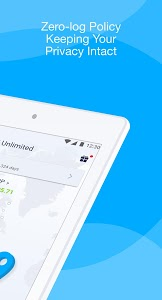 Enjoy unmatched security and absolute online freedom on your Android device from anywhere ? in the world.
? High Speed - Choose one of our super fast servers and enjoy the best performance.
? 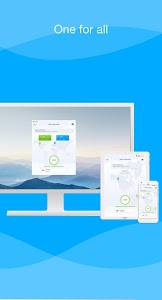 Unmatched Stability - Robust VPN protocols to encrypt your internet traffic.
? Online Freedom - Browse anonymously and unblock any geo-restricted content with our highly secure servers.
? 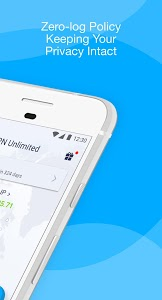 Intuitive Interface - Only one tap and you are connected to a VPN server. ?️ Online Shoppers - To grab the best pricing offers and protect their online banking. ?‍? Online Gamers and Gamblers - To access their gaming and gambling accounts from anywhere in the world and protect their money prizes.
? 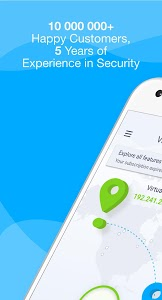 Cinephiles - To use VPN for streaming and access the US Netflix, US Hulu, and BBC iPlayer.
? 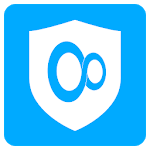 Everymen - To protect their sensitive data and stay private while surfing the internet.